Home buyers will enjoy the many different neighborhoods to choose from in Kern County communities and Bakersfield Real Estate. 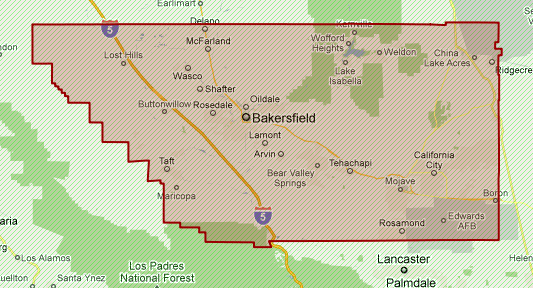 Kern County Communities offer a vast variety of houses, condos and town-homes available. You have many different areas to choose from here in Bakersfield like downtown, next to a popular community park or near top-rated schools, or in a secluded mountain community, surrounded by stunning natural beauty. Bakersfield is listed as the 9th largest city in California and draws in many homebuyers looking for a lively music and entertainment scene. Combine that with emerging and vibrant arts and culture district and you can see why it’s a great area to live in. Did you know that Bakersfield has almost 60 parks across the city, residents in Bakersfield enjoy a wide range of outdoor activities, along with great shopping and a diverse mix of restaurants. For those looking for a small-town atmosphere, with easy access to big city amenities, there are a number of communities throughout Kern County that offer just that. With stunning mountain, valley and desert areas, beautiful state and national parks and seemingly unlimited outdoor recreation opportunities, communities in Kern County offer a peaceful lifestyle away from the hustle and bustle of the city, and the chance for exploration and adventure.